You will be more than happy to see this new e-juice if you love candy or fruits in general. So, the Juice Roll Upz are more than happy to announce their brand new Blue Raspberry Ice e-juice. If you’re looking for something sweet, tart and a kick of menthol, no need to look any further, because this Blue Raspberry e-juice is just for you. 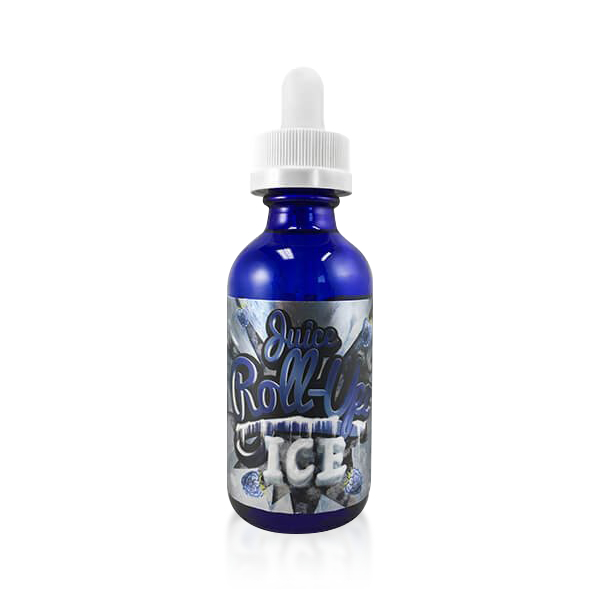 The Juice Roll Upz Blue Raspberry Ice e-juice contains the taste of blueberries, raspberries, candy and even menthol. After inhaling this e-juice you will feel blessed. 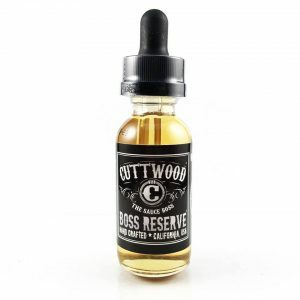 This is a perfect blend for that summer vape, so don’t wait any longer and get a bottle of this. The Juice Roll Upz amazed everyone once again with their brand new e-juice. 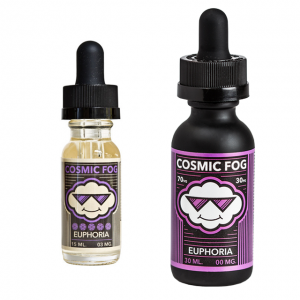 Furthermore, the Blue Raspberry Ice e-juice is made in the USA and comes in a 60ml bottle and is also available in 0mg, 3mg, or even 6mg nicotine levels.